GUEST BLOG / By NASA’s By Jeanette Kazmierczak, Goddard Space Flight Center, Greenbelt, Md. New Study Shows What Interstellar Visitor ‘Oumuamua Can Teach Us. 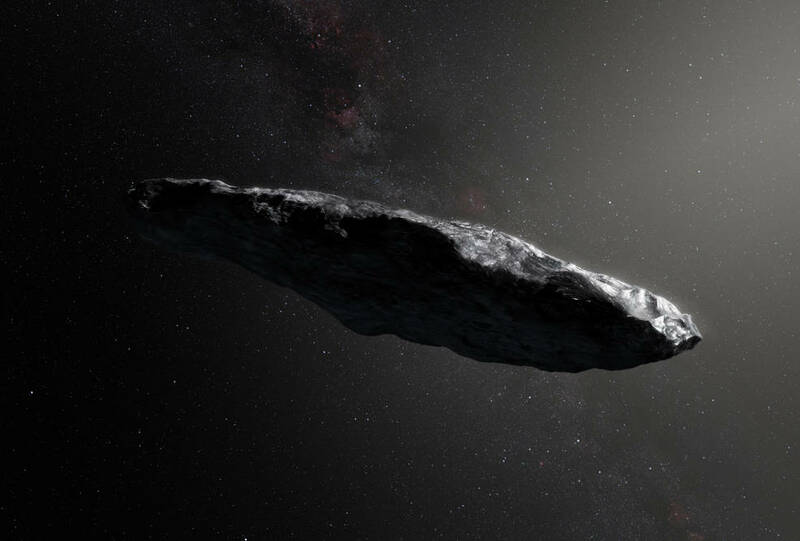 The first interstellar object ever seen in our solar system, named ‘Oumuamua, is giving scientists a fresh perspective on the development of planetary systems. A new study by a team including astrophysicists at NASA’s Goddard Space Flight Center in Greenbelt, Maryland, calculated how this visitor from outside our solar system fits into what we know about how planets, asteroids and comets form.